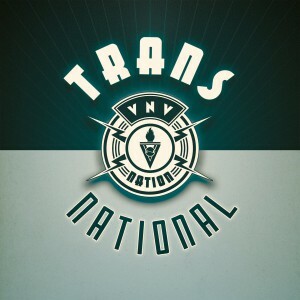 VNV Nation have climbed to great heights, in recent years, earning themselves a place amount the top names in the German Alternative (Electronic) Music. Their last album Automatic (2011) reached #8 in the official German Album Charts and was followed by sold out shows throughout Germany, Europe and Northern America. They now return with the new album Transnational, followed by a world tour that kicks off in Germany. Never content with fitting in any category, their sound ranges from melodic energetic beats to indie-electronic-anthems to emotive ballads and beyond. Their live shows are legendary, attracting fans from across the musical spectrum, to a performance that is pure energy and positive emotion! 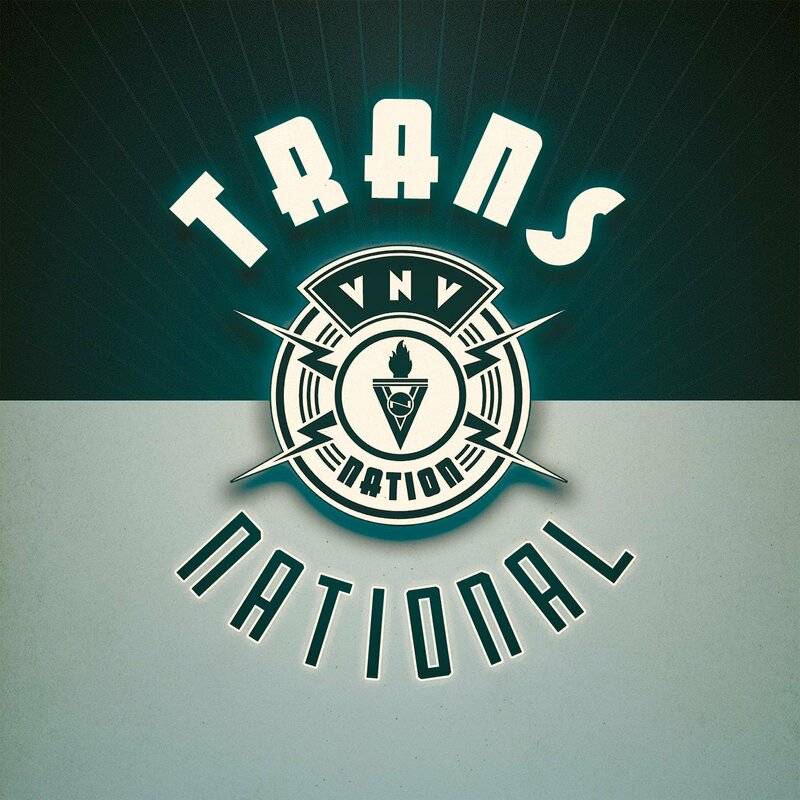 VNV Nation are and promise to continue to be real Transnational!